Think you know marijuana? Think again. 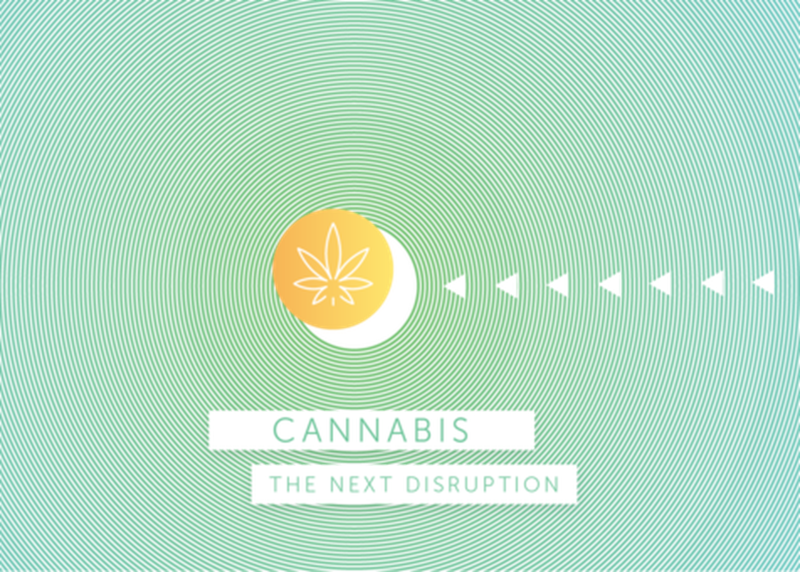 With the market for legal cannabis in the US on pace to reach $20 billion by 2020, hear how data, technology, and innovative marketing & advertising are forging this next big industry, and the surprising players being disrupted in the process. This presentation will be given by Paul Campbell, VP of Digital & Innovation at Privateer Holdings - a private equity firm building a portfolio of global brands to lead, legitimize and define the future of legal cannabis. Privateer’s portfolio includes leading cannabis brands Leafly, Tilray, and Marley Natural, and is the first cannabis company to raise over $100 million in funding.